The Day Of Fate has finally come as XWA goes to the Rogers Center in Toronto, Canada for the final Supershow of 2018, the biggest event in match-writing and the longest-running tradition in the entire promotion- it's XWA Legends! Big-time matches, huge moments as a new year watches on to see what it will be greeted with. 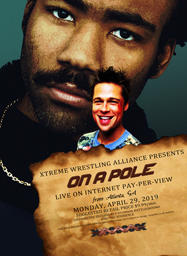 In the world of the XWA, it doesn't get any bigger than this! - If you would like to be booked for XWA Legends, please reply to this topic by 10th NOVEMBER 2017. If you do not reply by this time, the card will have been posted and you will only be able to promo. 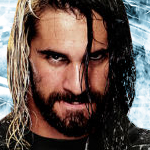 - There will be NO episodes of XWA Massacre during this Supershow, due to this being the Biggest Show of the XWA's Calendar Year. ALL titles WILL be on the line at Legends. - The XWA Hall of Fame Class of 2018 will be revealed. - DOM HARTER vs SMITH JONES! One On One! - ADAM FENRIC vs EMERY LAYTON vs AKI YASUKO - Elimination Triple Threat, Career vs Career vs Career! - JAKE ROGERS vs CLAIRE ROGERS - Ladder Match! - DANNY DIAMOND vs SEAN YOUNG - Toronto Street Fight! - A.J. MORALES vs MINKA CARTER - Demon vs. Slayer inside the Hellmouth! - ALL singles' titles will be defended at the event. - Annual Piledriver Award nominations will go up immediately after Legends ends. Even if my storyline with Levinator gets dropped I want on this show please. Dan Bennett is in. Opponent to be revealed in time. I have to be careful not to overbook myself going forward. 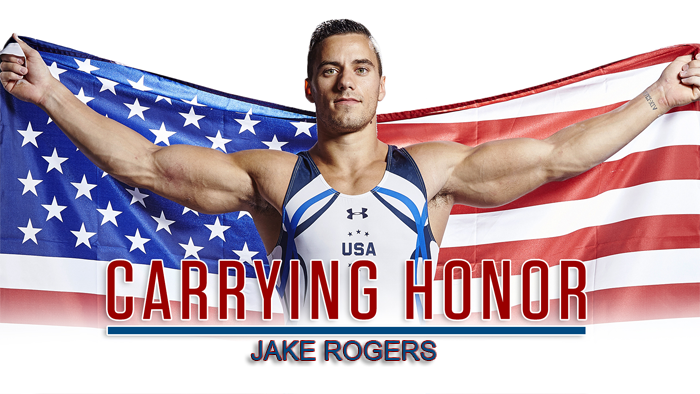 Jake Rogers vs. Claire Rogers - Ladder Match, please. More details soon. Been away from here for a bit, but I'll for sure throw Will in for this. Definitely have to be a part of this. Sign Kaida up!